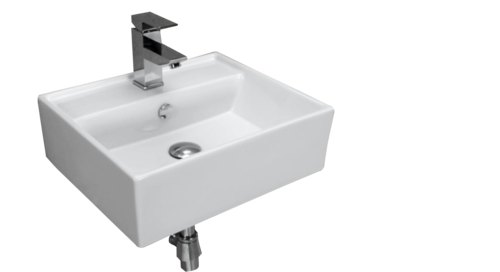 We offer FLIER Wall Hung / Table Top Basin to our clients. Established in the year of 2009, Jaaz Corporation Pvt. Ltd. is the leading Manufacturer and Exporter of Shower Panel, Wall Mount Rain Shower, One Piece EWC, Wall Hung EWC, Table Top Basin, Counter Basin, Wall Hung Basin and much more. We have a capability to supply a wide range & quantity of our products at a very competitive price and exceptional quality. JAAZ corporation commitments have helped it to penetrate the existing market which has increased our presence among the Dealers, Hotels, Developers, Architects, Retails clients and International market. We are exporting our products worldwide. We are also providing after-sales service to our clients.